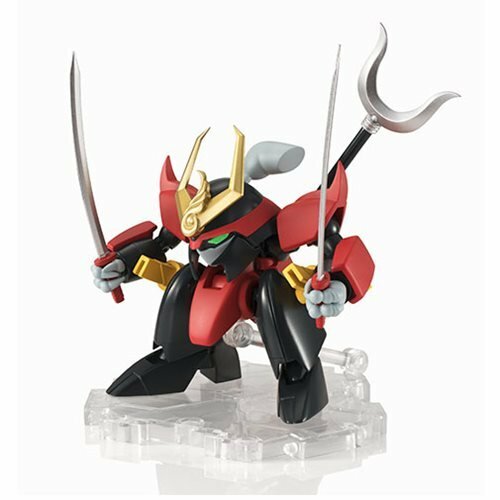 From the classic anime Wataru comes the Senjinmaru! 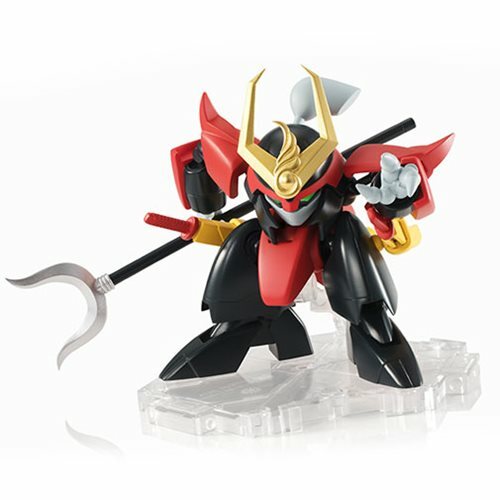 NXEDGE Style gives him a super-squashed fun appearance that still preserves his fearsome form. 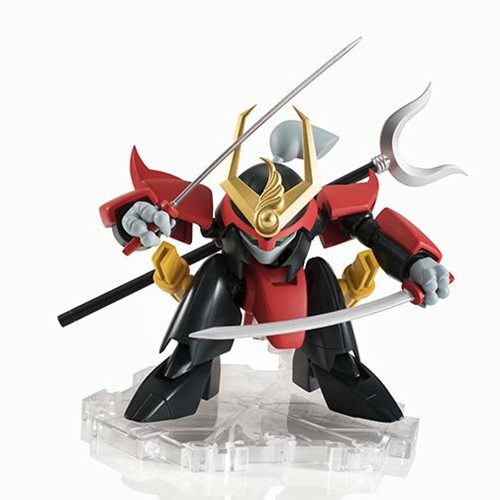 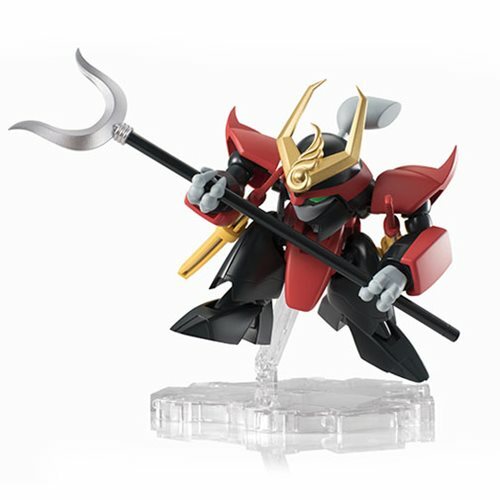 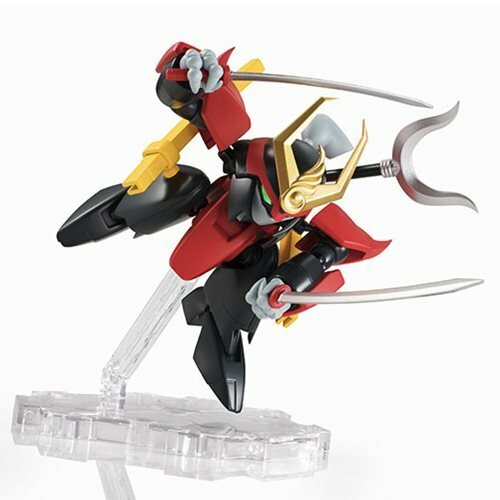 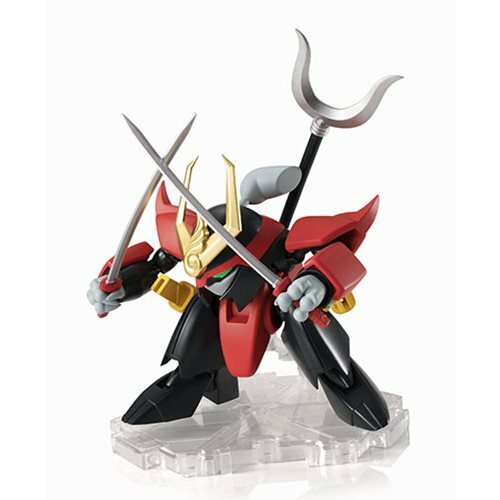 The Mashin Hero Wataru Senjinmaru NXEDGE Style Action Figure includes many accessories, such as optional hands, long and short swords, a spear, and a custom stand set. 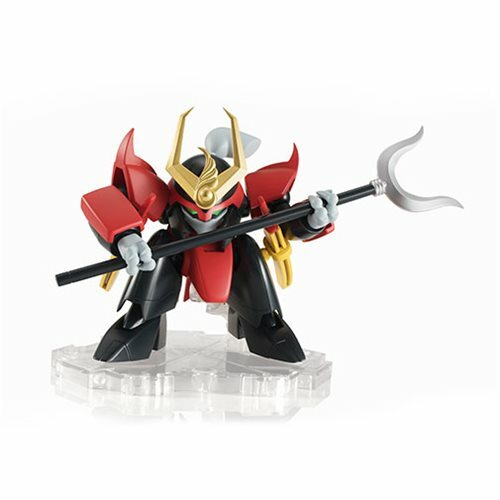 Measures about 3 1/2-inches tall.